Founded in 2002, Sovex is now one of Europe s leading conveyor manufacturers with over 90 employees. With offices in the UK, Europe and Asia. Sovex is best placed to supply and service your material handling equipment. 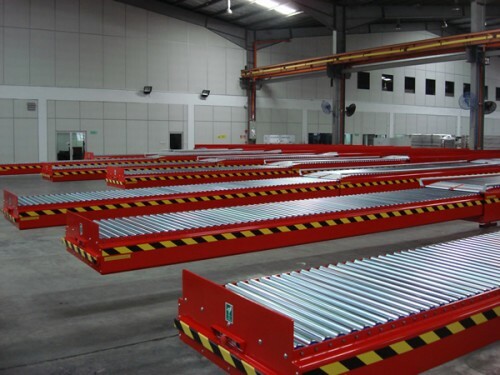 We offer the best conveyor systems for the most advanced manufacturing and distribution systems in Europe. 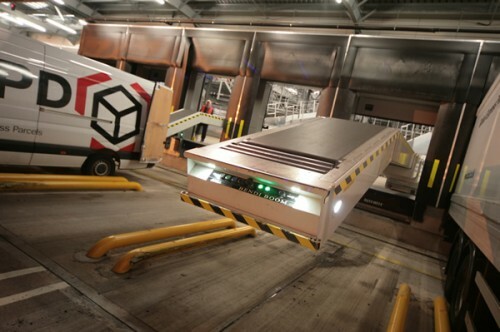 Servicing the transportation, storage, manufacturing, wholesale and retail sectors, we are committed to providing conveyor solutions that deliver major efficiencies to your business, saving you both time and money. We know that you need your conveyor systems running at full capacity, all of the time. That s why we offer fully comprehensive service and maintenance packages through Sovex Support Services. 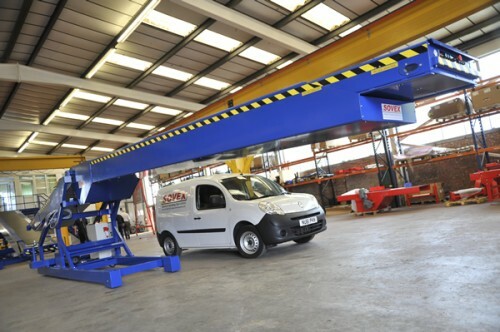 We understand the demands of high volume handling facilities, and our expert engineers. We will work with you to design the right product handling solution to meet your needs. Everyone’s business is different. That s why at Sovex we treat every customer as an individual. Working in partnership with you we will conduct a free on-site visit, look at your business, your requirements, your workforce, your existing equipment and available floor space. Often one of our existing ranges fits the bill perfectly, but sometimes we may suggest additional options or add-ons to meet your exact requirements. This way you get the most efficient and cost effective package for your business. Our design team uses the latest 3D technology to design our range of equipment.